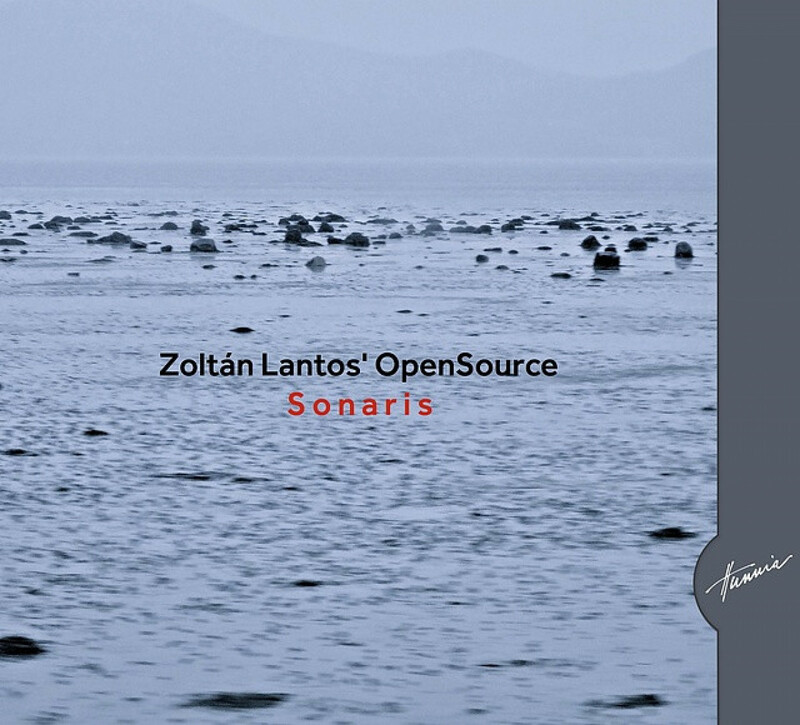 With Sonaris, their album released by Hunnia Records last December, Zoltán Lantos’s ensemble, the electronic, groove-centric and simultaneously meditative, highly spiritual OpenSource opened a new chapter in its history. “Lantos's compositions provide a very special merger of jazz rock, modern mainstream and Indian music. 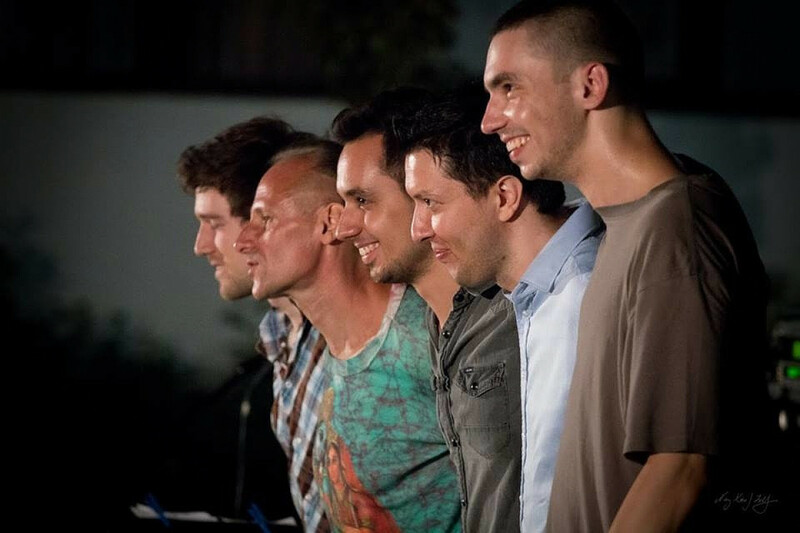 Listening to the disc, some inexplicable power passed through my body, my heart and soul, through which I saw images and colours and I felt scents.” wrote Károly Gáspár his quite personal feelings about the album on jazzma.hu. 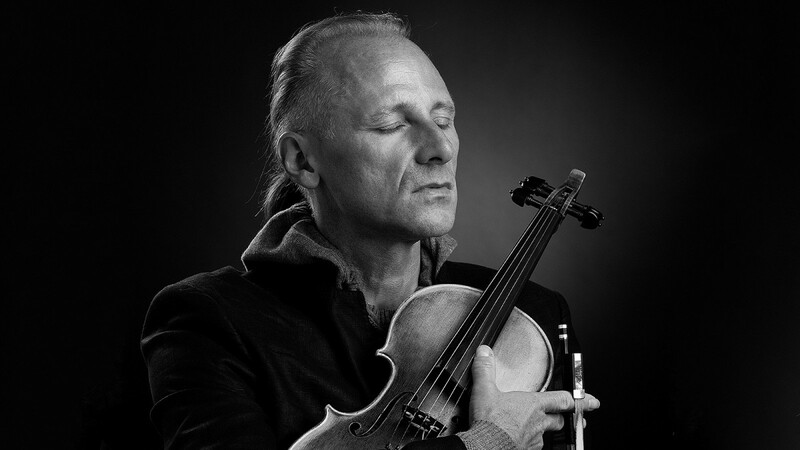 On the preent concert the excellent trumpeter, Áron Koós-Hutás, will join OpenSource as guest.